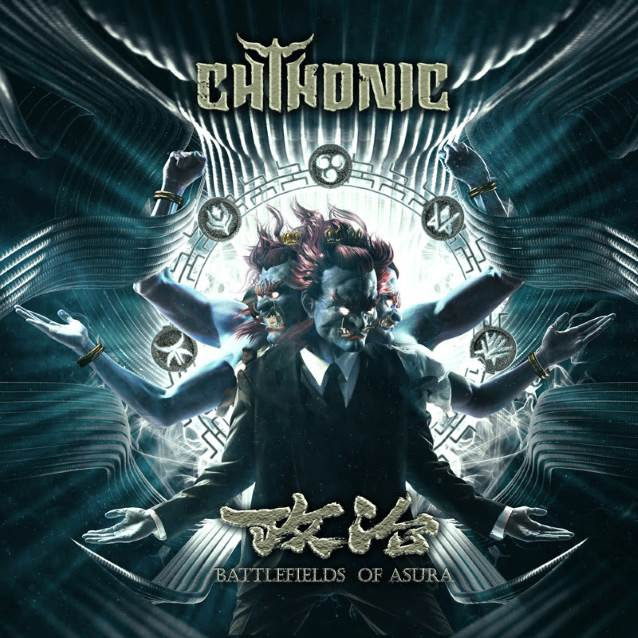 Five years since the release of their last album, in response to fans’ keen anticipation, Chthonic have announced the release of Battlefields of Asura, due October 10, 2018. Today, Chthonic have premiered the music video of the title track and debut single, “Millennia’s Faith Undone”, featuring Hong Kong singer Denise Ho, and have also announced an upcoming show in Hokkaido, Japan. Having previously released a 50-seconds teaser of “Millennia’s Faith Undone” in early August, Chthonic are excited to share the full track in the music video seen HERE or directly below. “‘Millennia’s Faith Undone’ was inspired by the era of radical change in the history of Taiwan between the 30s and the 50s, also as the prequel to their albums of story series. Birdy, the director of the music video, set the narrative after the stores in their previous music videos of ‘Defenders of Bú-Tik Palace’ (acoustic version) and ‘Kaoru’ (acoustic version). With an out of body experience, the main character sees the White Terror victims’ lives taken away by the dictators, and eventually himself being executed by shooting; all was left is his last will and testament overwhelmed in the mass of historical documents. Birdy recruited the crew and the lead actor and actress, Finn (黃士勛) and Chia-Yu Chang (王丁筑), from the shoot for ‘Defenders of Bú-Tik Palace’ (acoustic ver.) and ‘Kaoru’ (acoustic ver.) four years ago. Additionally, The Aeon’s version of “Millennia’s Faith Undone” will receive a music video treatment and will be premiered at the end of this month. In the upcoming video, the story will be told from the perspective of the lead female character. Stay tuned! Pre-order Battlefields of Asura now! Chthonic have also announced that they will play under the label Taiwan Beats in No Maps music festival at Japan, Hokkaido on October 12. No Maps is a festival of a conglomerate of music, movies and technologies with its increasing importance as one of the most crucial events in the Japanese music industry. Moreover, as an event co-hosted by the Japanese government, private organizations and educational institutes, No Maps holds a significance in Taiwan-Japan interchange and liaison as well. Freddy, the frontman of Chthonic, therefore decided to make time from their busy schedule flying to Japan over the weekend for the festival. This show is also highly anticipated by Japanese fans as it will be the only overseas stop for the upcoming tour for the new album from Chthonic. Stay in touch with Chthonic online!